Epson is a global provider of imaging products such as printers and scanners. The Epson brand was formed in 1975 with the successful launch of the EP-101 printer – the world’s first miniature digital printer. The printer soon conquered the electronic desktop calculator market and went on to gain use in a number of other applications, putting the nascent Epson brand on the map. The history of this product, however, can actually be traced back to the 1964, when, trading under different name within the Seiko group, Epson developed a printing timer for the Tokyo Olympic Games. Since that time, Epson has continued to develop ground-breaking products such as the world’s first backside addition eyeglass lens in 1997, a development of which was awarded the Universal Design Prize at the Good Design Awards in Japan in 2004. Epson printers produce professional–quality documents and photographs. The Epson printer range stretches from the likes of a compact inkjet printer with built–in scanner that is ideal for home use all the way to multifunction centres with duplex printing and fast print speeds that are capable of high–volume printing. Easy–to–set–up and easy–to–use, Epson printers deliver hassle–free, efficient printing. 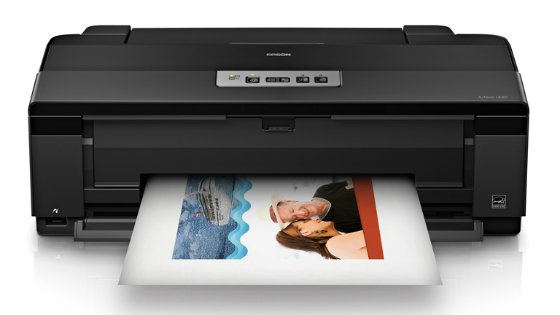 Epson ink and paper helps users get the most from their Epson printer. 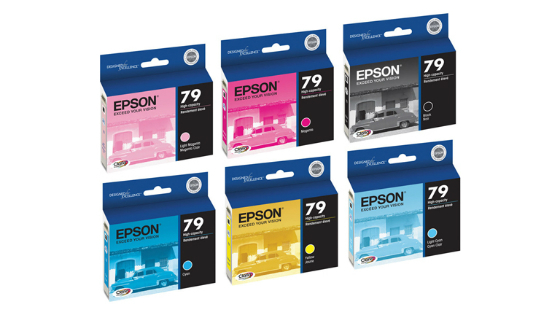 Specifically designed for use with Epson printers, Epson ink cartridges contain smudge and water resistant ink that produces sharp detail that can last for up to 120 years. Epson photo paper features a high gloss finish and outstanding colour retention to enable users to print photographs to a professional standard from home. 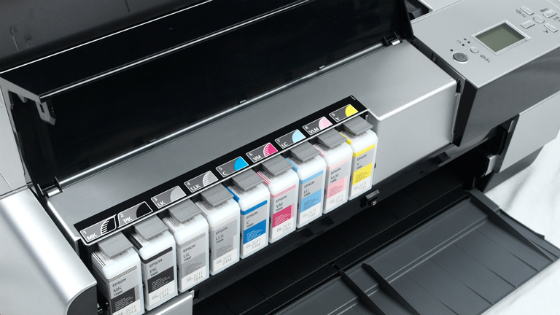 Available in a range of sizes, Epson paper is suited to almost any project.